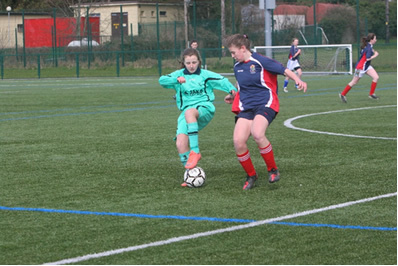 Sports plays an integral part in the day-to-day life of Ursuline College and each pupil is encouraged to partake in some form of sporting or athletic activity. This offers enormous benefits to any young person’s development, promoting a healthy lifestyle, good social skills as well as furthering their knowledge and understanding of specific sports. Both the school and the PE department encourage all students to partake in extracurricular activities. 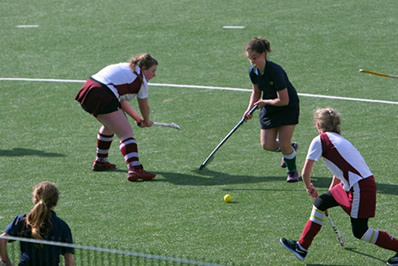 Hockey is open to all first years. There are practices at lunchtimes and in the evenings. 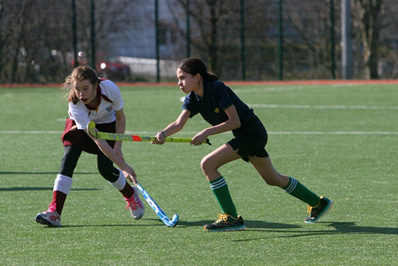 Students who begin hockey in first year can continue to play throughout their school life, participating in the U15s; U16s and Senior teams. Students then have the opportunity to be selected to play on inter provincial teams. 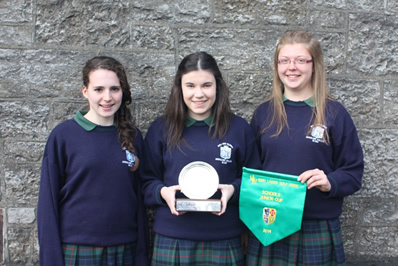 Some of our past pupils have represented Ireland. Next year we will look forward to the addition of our new Astro Turf pitch which will greatly enhance the playing of Hockey in our school. Basketball enthusiasts have an opportunity to play basketball right up to senior schools level, and even have an opportunity to play for their schools at inter provincial and national level. We have the use of excellent indoor facilities. Many of our team have had the opportunity to play in the National Basketball Arena in Tallaght and represented their school on North West regional teams. 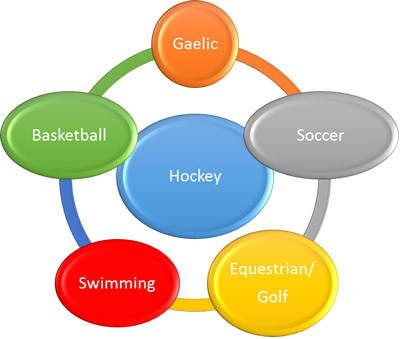 Gaelic football is played at all levels in the school from 1st year to 6th year. We compete in local, regional Interprovincial levels and national level. Many of our students have been nominated for school ‘All-Star Award. 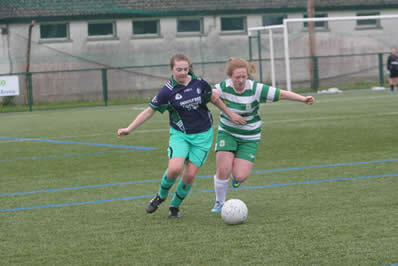 Students from 1st year through to 6th year participate in soccer training, preparation and competitions at all levels. We have had great success in this sport to date. 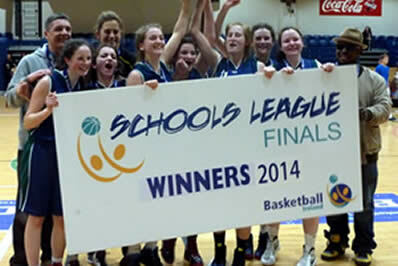 Many of our students have represented the school on Connaught and national teams. We have also been selected ‘Connaught soccer school of the year on several occasions. Students have the opportunity to represent the school in cross country and track and field events. We’ve had great success regionally and in the All Ireland competitions.Gaelic football is played at all levels in the school from 1st year to 6th year. Students have the opportunity to represent the school in the inter- schools swimming competition. Many of our students have been selected to swim on the Connaught Inter schools swimming team. 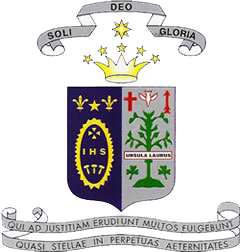 Though golf is not played in the school, students have the opportunity to represent the school in schools’ competitions. 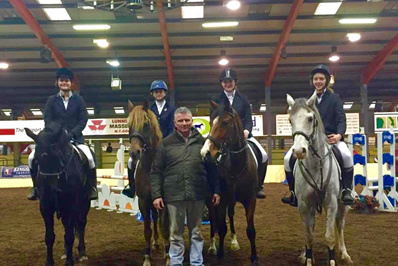 The school equestrian team participate in the inter school equestrian competitions and have been very successful in their competitions to date.